They say Iva LaRue and Kenneth Cheetham were found dead in September 1991 near Lake Inez, near Seeley Lake. Kenneth was shot once in the chest, and Iva LaRue was shot once in the head, according to the Missoulian. The weapon was likely a 9mm pistol. The sheriff's office says a crucial piece of evidence in the case is a Hitachi video camera and case that was stolen from the couple's van. 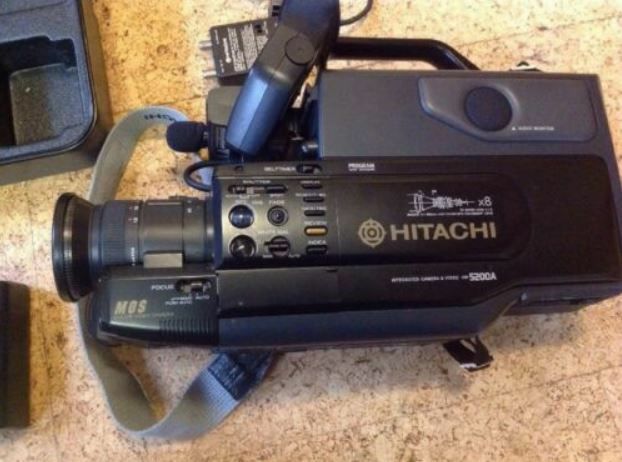 They're asking anyone who acquired or saw someone acquire a Hitachi camcorder in 1991 to come forward to authorities. Sheriff TJ McDermott says his office has hired two federal agents to work solely on solving cold-case crimes. The Missoula County Sheriff’s Office would like to introduce new members of our office whose sole responsibility is to investigate unsolved cases. Both these women standing with me today are retired Federal agents with extensive experience investigating to successful resolution a variety of violent crimes. We are reviewing evidence found on and near the bodies of LaRue and Kenneth as well as the van. Technology not available at the time of the crime has allowed us to develop new investigative leads of interest. As many of you have likely seen in the media lately, advancements in fields such as genealogy and DNA analysis has led to resolution in many other cold cases. We believe people who are familiar with the circumstances surrounding this case remain in our community.